1. M.C.A. 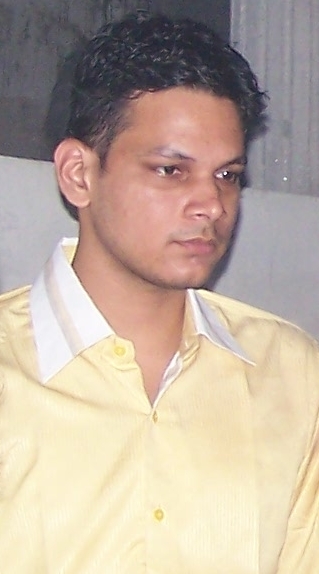 -Year 2005-2008- I Div (63%) -from Bundel Khand University, Jhansi. 2. B.Sc. 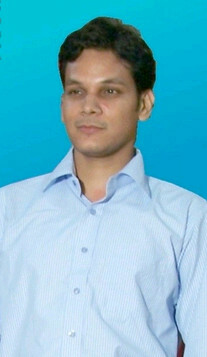 (Information Technology)-Year 2002-05- I Div (61%)- from Bundel Khand University, Jhansi. 3. I.Sc.-Year 2002- II Div (59%)- from National Open School, Delhi. 4. High School-Year 1998- II Div (50%)- from Calvin Taluqdar School, Lucknow. 1.Apperenticeship and back end support in Java, asp and .net from 2008-10. 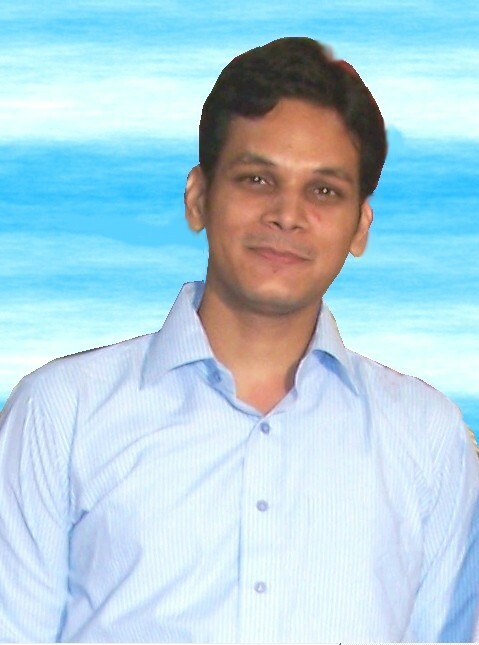 2.Software Engineer, MNC at Sector-63, Noida from 2011 to 2012. Last salary drawn as Senior Software Developer, in Clavis Technologies at Noida was: Rs. 28,000/= per month plus other perks.